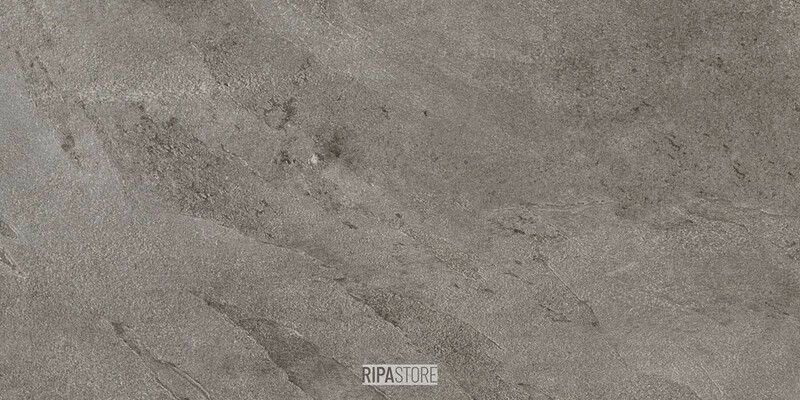 Unika is a return to the harmony of contrasts, where opposites have a central role , pushing back the frontier that separates the ancient from the modern. 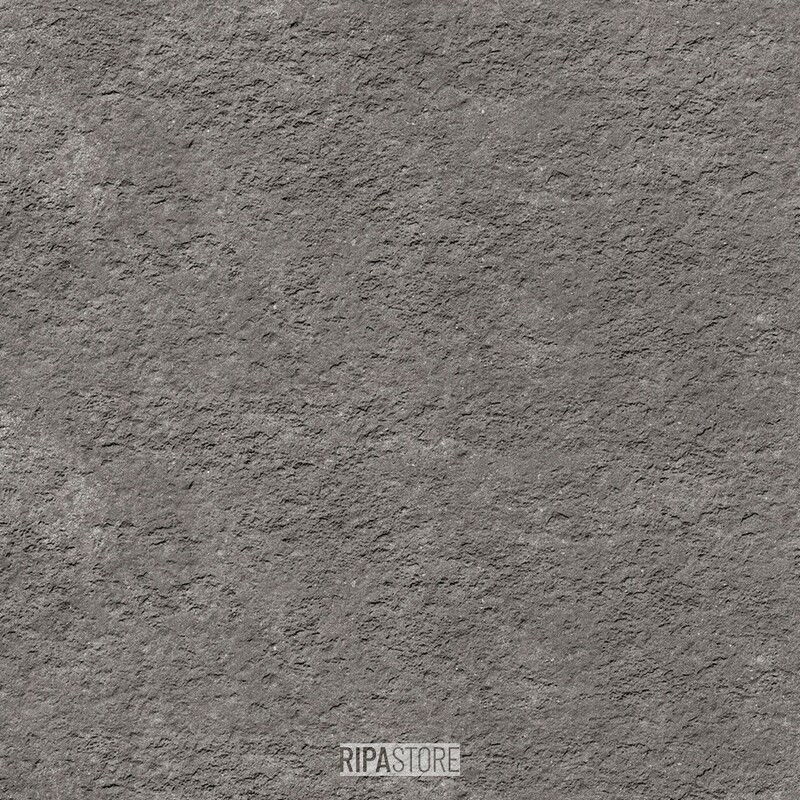 Inspired by materials with a long tradition, Unika brings out all their new-found charm, in an open dialogue with contemporary architecture. 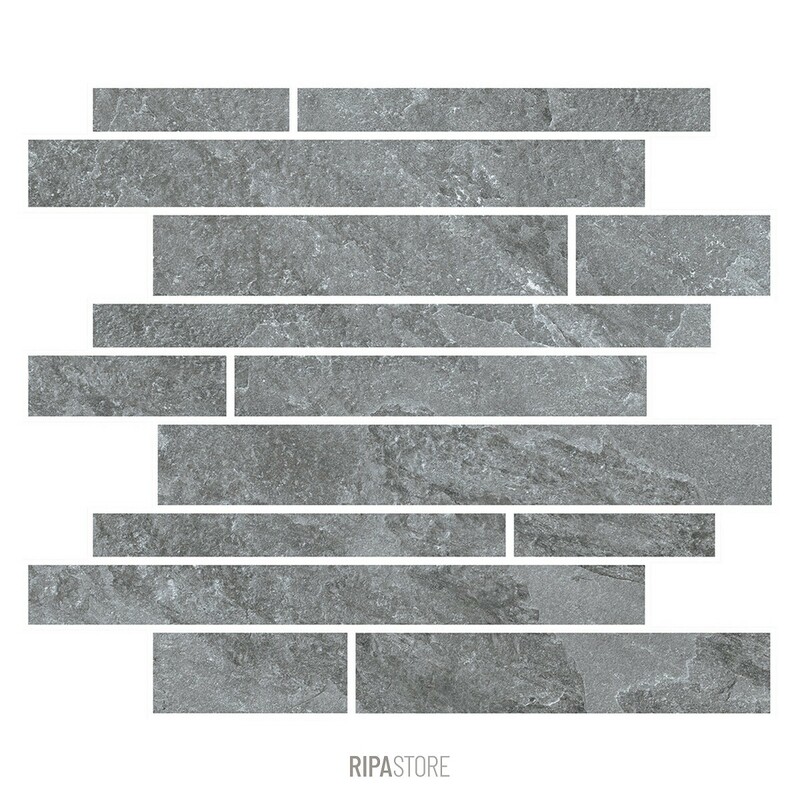 Traces of age-old stones, skilfully combined with stretches of worn concrete, creates a delightful layering effect comprising a variety of elements. 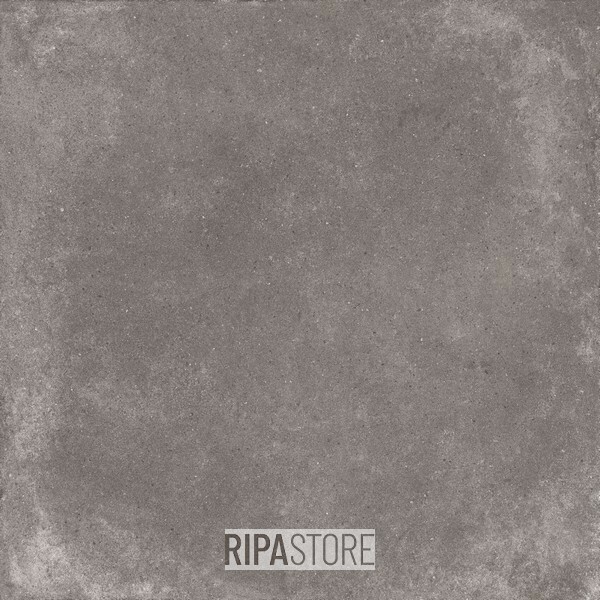 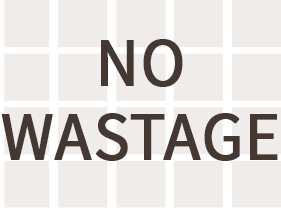 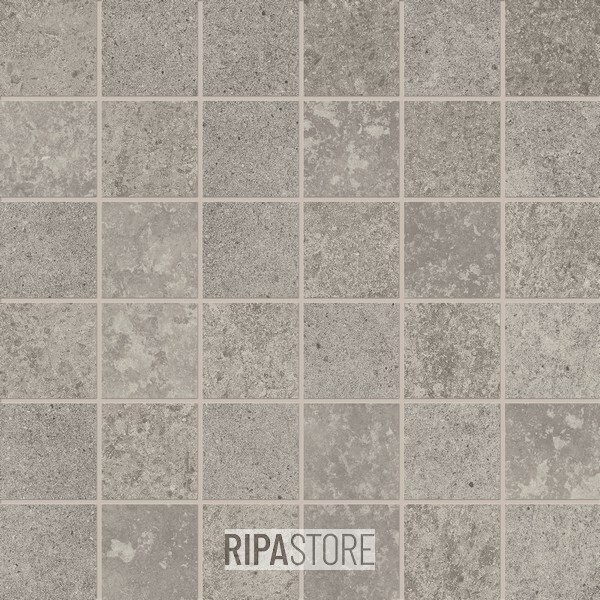 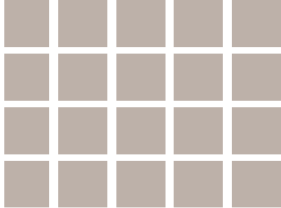 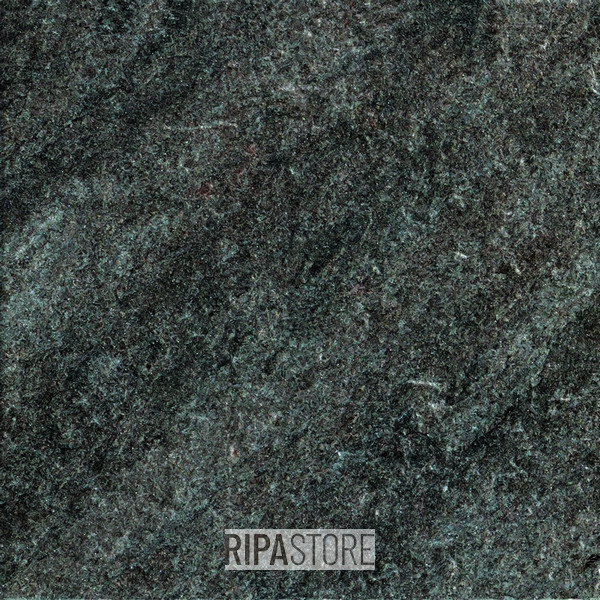 MYSTONE-ARDESIA 30X60 CENERE STR RECT. 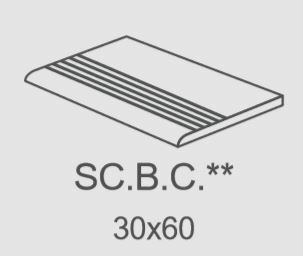 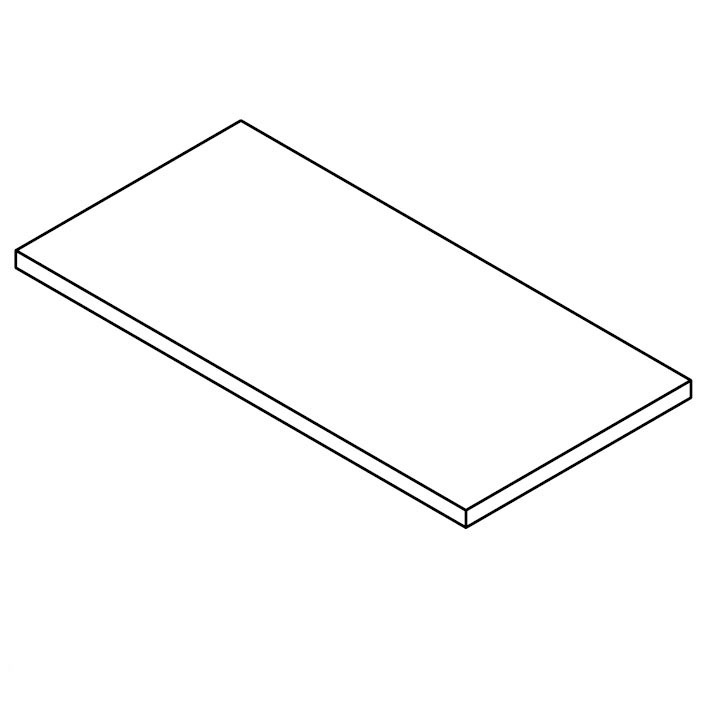 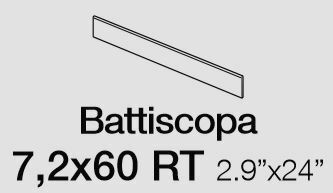 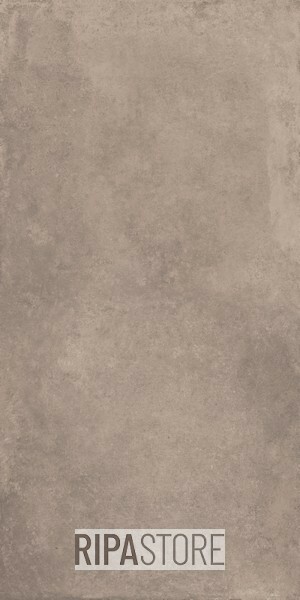 DESERT BEIGE SKIRTING BOARD - 7.2X60 RECT. 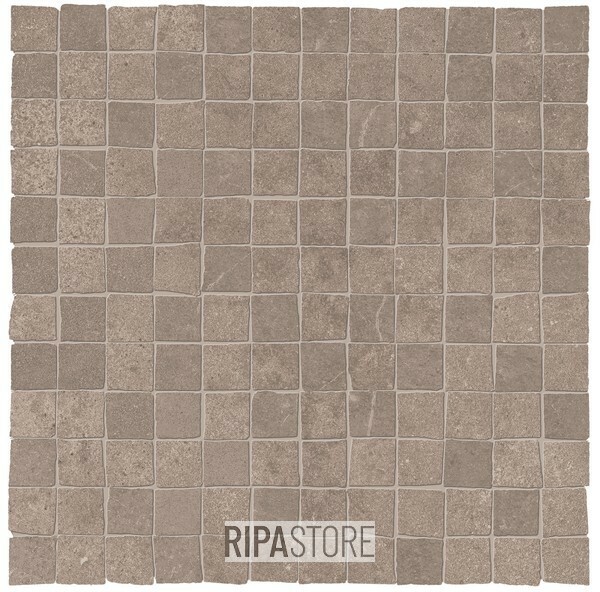 DESERT WARM STEP TILE - 33X60 RECT. 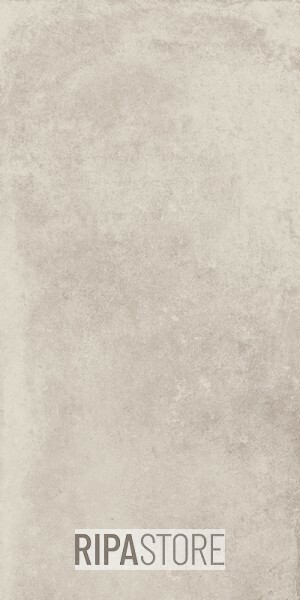 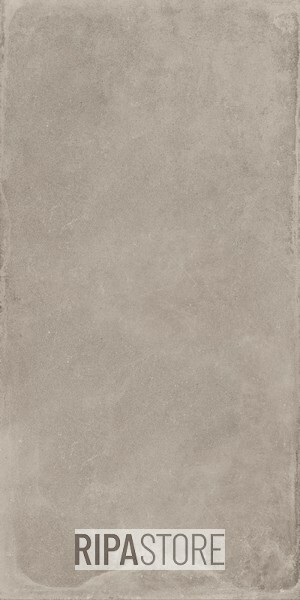 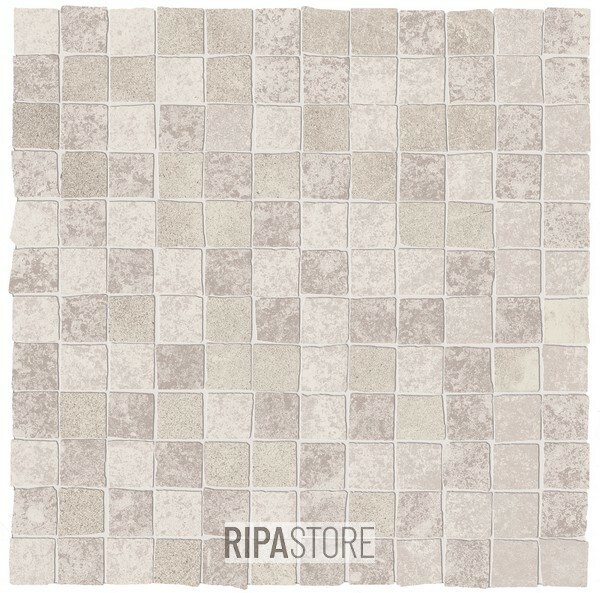 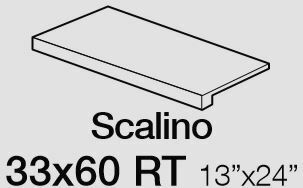 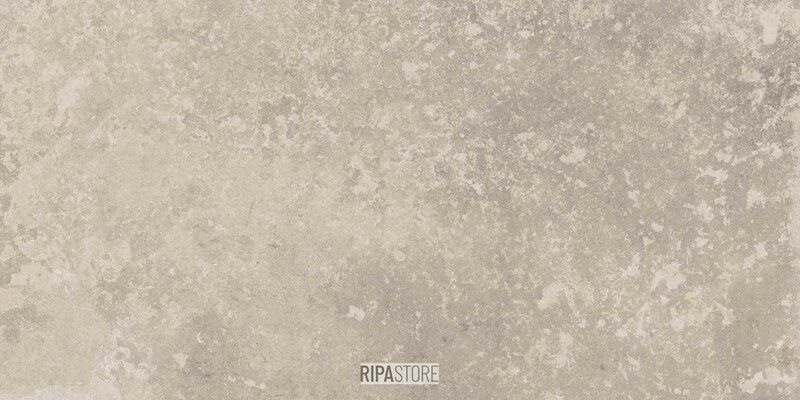 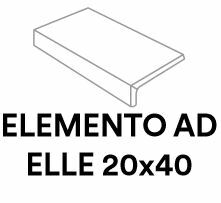 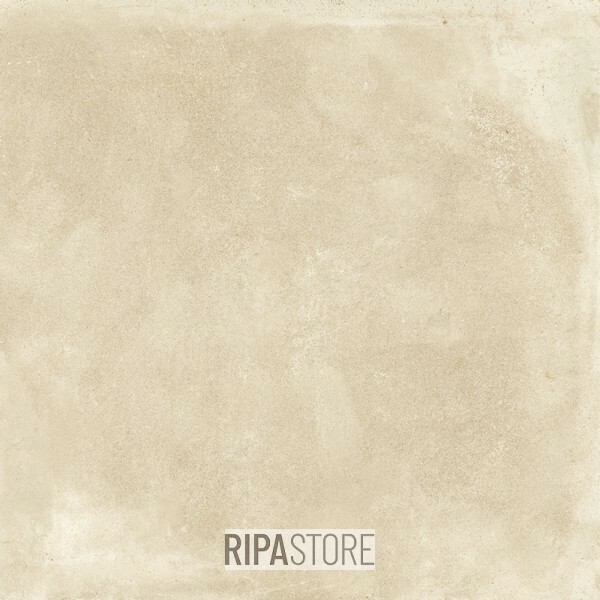 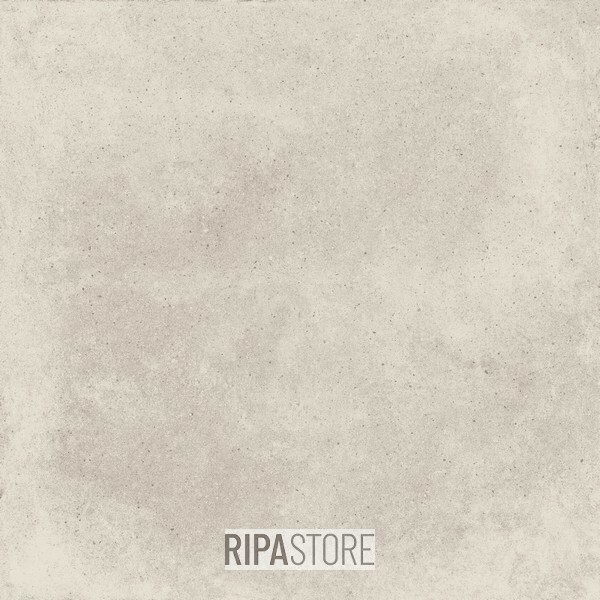 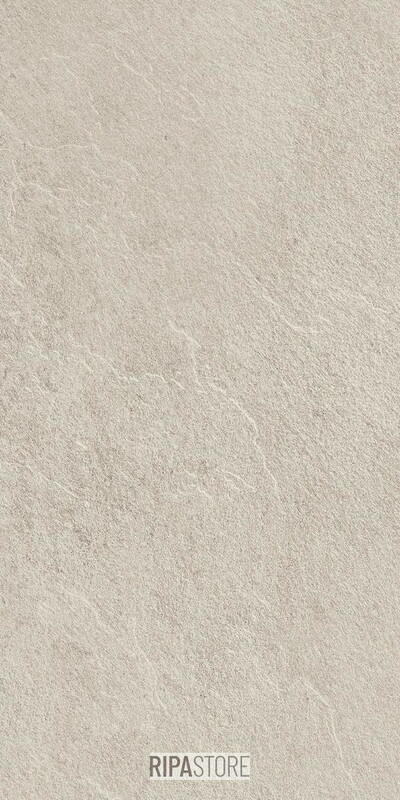 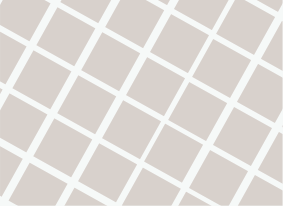 PIETRA OCCITANA BEIGE 30X60 RECT.